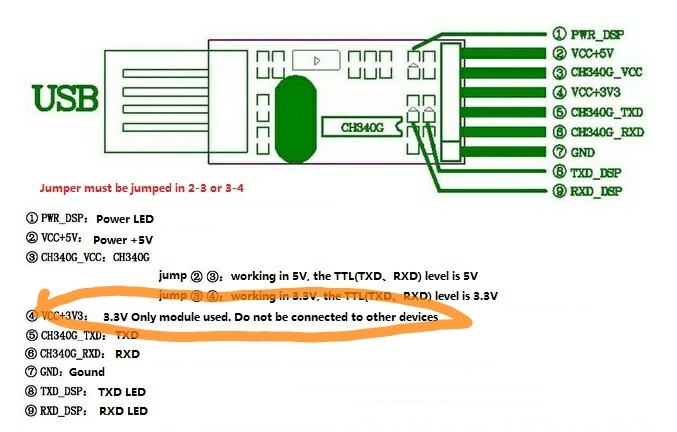 ESP-01 firmware for Arduino use? The error message is the same with both programmers. I am using an Adafruit FTDI cable that works with other boards. For 2 of the ESPs the red and blue leds are on steady. For the third the red is on steady but the blue is flashing ~ once per second. A very strange thing is happening for the 2 that have steady on blue leds, if I plug them in, the mouse cursor, in windows, jumps to the right about 3 inches every second or so making it impossible to do anything with them. Well, this is the Blynk forum… sounds like you need to sign up over at https://github.com/esp8266 as well. Yep, a question for the ESP forum… probably something to do with whatever firmware is loaded and how it is affecting the serial connection. So what firmware is needed to use all of the Arduino libraries ? I don’t know at these are. I just want the normal regular version that everyone uses with the Arduino IDE to use standard Arduino libraries. I thought I would try to re-flash them with the flash tool and maybe they will be fixed then. Want a blinky LED, load in the blink.ino and hook up an LED to one of the 2 available GPIO pins. ESP8266 is an impressive, low cost WiFi module suitable for adding WiFi functionality project. By Robin. If you want to go back to the AT firmware (used when turning the ESP-01 into a simple WiFi to Serial adapter) then look for whatever one floats yer boat. The message you get when you try to upload your code to the ESP looks like the sort of error you get when the ESP isn’t in programming mode. This is one of the things that makes these devices such a pain. They don’t have a button to press when powering-up to put them in bootloader (programming) mode. Instead you have to connect them up in a different way when you want to flash the firmware. The issue with the mouse jumping around sounds like a USB driver problem. As far as ‘what firmware do I need’, you’re writing your own code in the Arduino IDE then compiling it into a new fie ware package and (hopefully) uploading it. If you uploaded one of the standard firmware files then it would overwrite the Blynk code that you’ve written. ESP isn’t in programming mode. FYI I spent several hours today googling things. I found discussions about updating the firmware, I didn’t understand that when you compile sketches using Arduino IDE it includes everything. 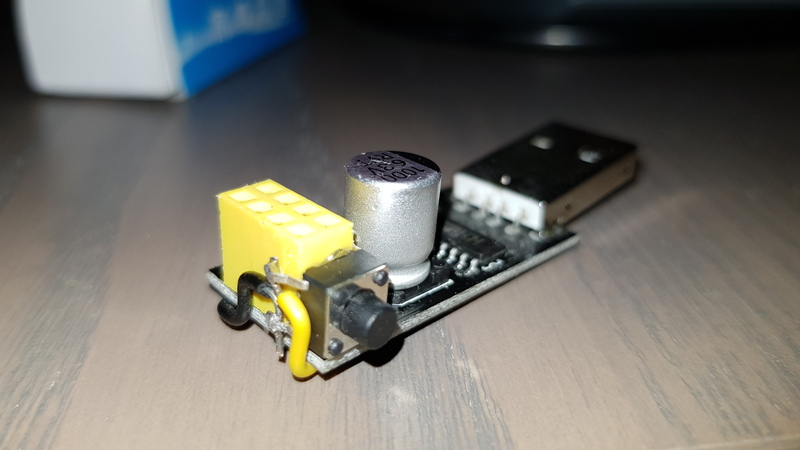 In my previous post I put a link to the programmer board I am using. It uses the DTR signal from the FTDI cable to reset the ESP and there is a button which grounds GPIO0 for programming. So I will try to restore the original firmware with an independent Flasher program since I can’t seem to do anything with these with the Arduino IDE. I don’t know what happened, the last time I used them was a few years ago. FYI I am interested in the -01 because I was going to use a lot of them to run WS2812B leds at several locations around the house as Christmas lights and inexpensive is attractive. Typing firmware into the Help Center search will bring up that (as of yet unclicked) link I provided above… might have helped you understand how it (flashing ‘basic aka AT’ firmware) works a bit quicker. but what if you have to meet someone??? The other thing to try is flashing the firmware in DOUT mode rather than DIO in the Arduino IDE. Well I found out a few things FYI - on both programmer boards the programming button is not connected to ground so nothing happens when you press it, the boards are defective. I programmed 2 of the ESP-01s using the programmer board with a manual GPIO0 button. The other programmer board will not program even with the manual GPIO0 button. Refund requested! The third ESP-01 won’t program with either programmer. Might try to flash AT firmware later. Do you have solder skills? @psoro, actually, the voltage regulator is not needed. the programming board can supply enough juice for the esp. i have programmed and tested sucessfully at least 40 sonoff with the vcc from the programmer. @perigalacticon, please do not buy esp-01 boards anymore, they are obsolete and have low memory. use esp-12 series instead. Good to know I can remove the regulator as per your experience, thanks for this advice!